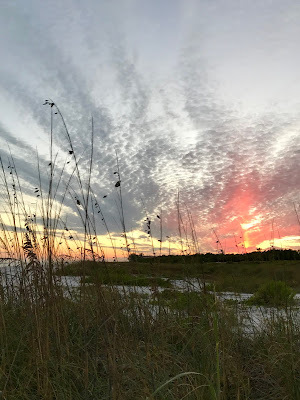 Lakeside Musing: March 19, 2018: It's Monday, What Are You Reading? I enjoyed Seven Days of Us, as well. I actually read it during the holiday season, and this was the first year I actually read holiday-themed books at the appropriate time of year! Enjoy your week! Angela - Seven Days of Us must have been even more fun to read during the holiday season! It was definitely exactly what I needed last week. Awesome photo of the sky! I enjoyed Seven Days of Us...and also loved Sunburn. I just finished reading The Dry by Jane Harper, looking forward to more by this author. Started Seven Days of Us and that's going well too. In the beginning it's hard to like anyone, especially Phoebe! Tina - The Dry sounds really good. I just noticed the second book in the series just came out. None of the characters in Seven Days of Us were particularly likable, but Phoebe is especially annoying. Still, I really enjoyed the book! I wish I was down there where it's warm. Your gingerbread looks wonderful! Oh no! WHy did you mention Colwin's gingerbread? I think I might have to bake. I'm so happy you're listening to Get Well Soon! Beth F - I'd never made her gingerbread recipe, but it was SO good! 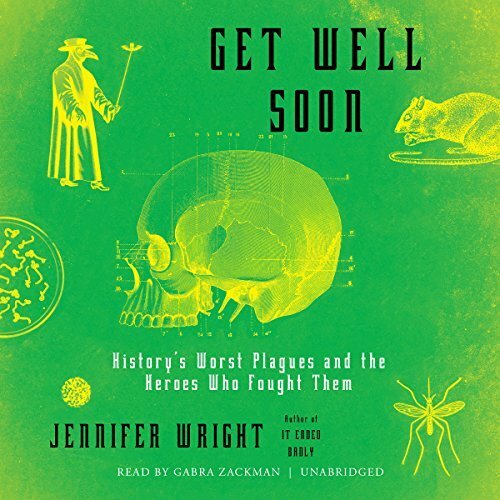 Loving the audio version of Get Well Soon... definitely my kind of book. 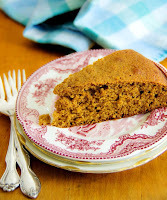 I'm sitting here drinking a cup of coffee and thinking a piece of that gingerbread would be perfect! :) Glad to hear your reading is picking back up and can't wait to hear more about Get Well Soon. Sounds intriguing! 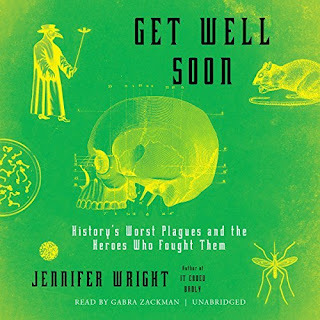 Iliana - Who would expect a book about plagues to be so interesting? I'm loving Get Well Soon! 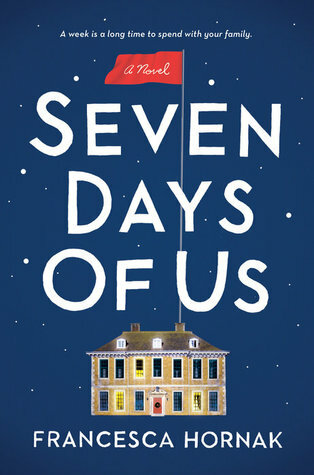 I love the look of Seven Days of Us! And the National Park series as well- we are big fans of National Parks and love to vacation at them. :) Have a great one! Erin - We're big fans of National Parks, too, and the series is helping us decide which ones to visit next. Seven Days of Us gets better and better the more I think about it! Susie - It had been ages since we last had gingerbread, too... such a delicious treat. I'm loving Sunburn!! It is so much fun to have fam and friends around but it’s nice to see them leave, too! You have had tons of visitors. P,us...you are certainly making up for lost reading time...and reading on the beach is so relaxing! My next big hurdle is going somewhere overnight...soon...dinner out was exactly what I needed. I love those NYT recipes...esp Laurie Colwin’s! Has anyone else asked you about comments? My first comment always disappears! I am not sure what I am doing...sigh! I have just learned to write gibberish first because it clears itself. Patty - We've enjoyed having all the visitors, and now it seems like we're on vacation! Time for us to relax and enjoy! I'm so happy you and Den were able to go out to dinner last weekend. An overnight seems like the next logical step - a big one, but you can do it!! Nobody has mention commenting lately, but I frequently have that problem on other blogger blogs... it's so frustrating and I have no idea what to do. Sigh. I am sure your cool spring weather is nice! At least we are enjoying the sun even though it is cold. Seven Days of Us has been on my stacks for way to long, gotta get to it! Looking forward to Sunburn. Nise' - I hope real spring weather arrives in your area soon.... this seems like such a long winter. Hope you give Seven Days of Us a try soon, it was such an enjoyable read for me. Sunburn is getting better and better as I keep reading! 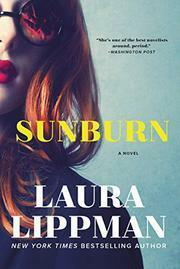 That cover for Sunburn is amazing! Looks like you have some great reading ahead! Heather - So far the book is just as amazing as the cover! We had a tornado warning where I live in Florida today, and a tornado watch all day until 7pm. It's been storming on and off all day and really windy. It got scary there for about an hour. Your books look good. I've never had gingerbread and just recently had ginger snaps for the first time. Vicki - The storms are here now! We're not in a tornado warning, but there's rain, thunder, lightning, and wind... think it will pass through soon. My mother used to make gingerbread men every Christmas, and sometimes a gingerbread cake during the year. It's been ages since I've had it, so this was a nice treat. 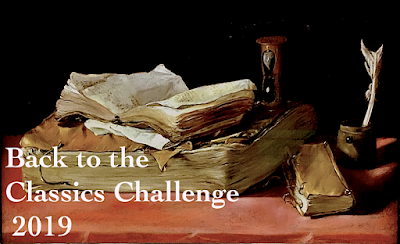 Hi JoAnn: you deserve many post-Henry James recovery reads! You're staying till Memorial Day -- is that longer than usual? 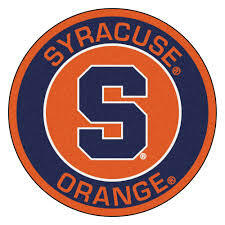 I will check out some March Madness & see how the Orange do. Enjoy your quieter week! Today was cold, windy and rainy here. It's hard to know spring is just around the corner. All of your book selections look terrific. Have a great week. Pat - It's even chilly again in Florida... February was definitely warmer than March has been. Hope we all get a taste of spring soon! Monica - I read The Hotel a few years ago and didn't enjoy it as much as I'd expected to, either. Remember thinking that the cover was my favorite part, lol! 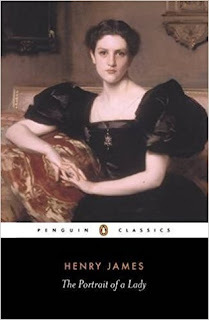 Glad I reread Portrait of a Lady, but won't be in a hurry to return to Henry James. 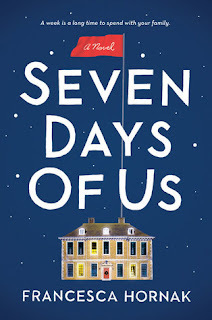 Seven Days of Us sounds like a great book, but I think I'll make a note to get it from the library in December since it's a holiday-type read. Glad you're going to have some downtime this coming week. Our visitor schedule is beginning to fill up, starting at the end of May. We'll have to squeeze in a few camping trips between guests! We're already excited about our upcoming trip next week. 3 weeks in Northern California, rain or shine! Have a great week, JoAnn. I really struggle with Henry James. I had to read Portrait of a Lady in college and I don't feel any desire to reread. I'm currently reading Country Chronicle by Gladys Taber, one of her books about life at Stillmeadow Farm, her 1690 farmhouse in Connecticut. 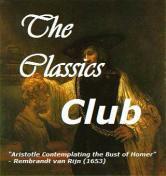 Patience_Crabstick - My desire to read more Henry James is fading fast. It will be a long time before I pick up another of his novels. I've never read Gladys Taber, but several blogging friends enjoy her and I keep meaning to try one of her books. Loved the latest 'yarn bomb' you posted on Instagram!! I'm glad you enjoyed Portrait of a Lady--I've officially scratched H James off my reading list, but I know he has fans among people whose reading taste aligns with mine...mostly. Reading a Xmas book on the beach would be interesting--I decided to put off the only Winter Street book I haven't read yet until it next winter. Just as I struggle to buy off season clothes when they're cheap, I struggle to read off season books! My daughter has been trying to decide what to bake this weekend--think I'll send her Laurie Colwin's gbread. Sounds perfect! JaneGS - I'm taking a good long break from Henry James now. As much as I enjoyed Portrait of a Lady, it was a struggle at times. I also felt that way about What Maisie Knew a year or two ago and my reread of Turn of the Screw last year. 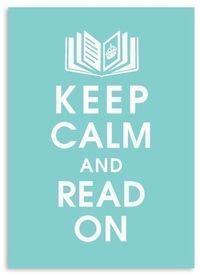 Think I'll turn my attention back to the Brontes or Mrs. Gaskell!